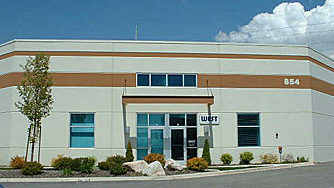 W.E.S.T., Inc. brings to the partnership the expertise to obtain maximized boiler reliability with minimum blow down. 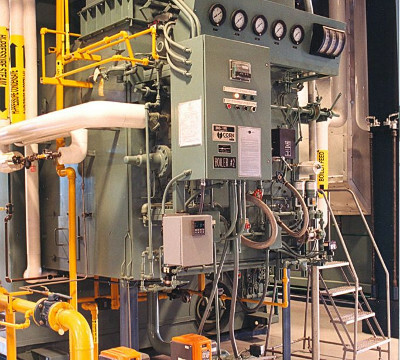 The implementation of our programs result in reduced water discharge, significantly less energy use, and chemical savings. 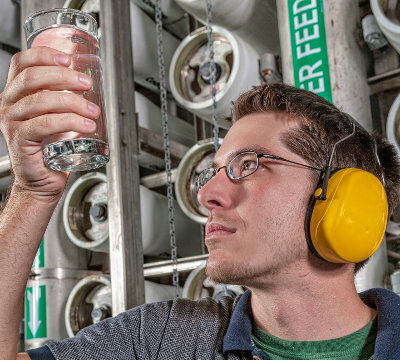 W.E.S.T., Inc. has developed an innovative method of treating the bleed off from condenser water systems, and as a result can return 65%-75% of the water that would normally be discharged to the waste water treatment facility. 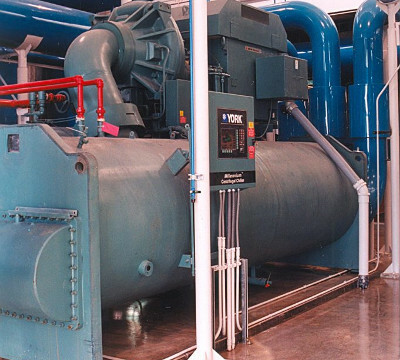 The reclaimed water is then used as condenser water makeup. These resource conserving methods may be applicable to your plant.